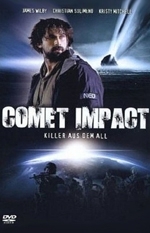 Astronomer Neil Gant fails to predict a comet hitting Ireland with disastrous consequences. However fear for a repeat gets his sky-watch program more NASA-resources. 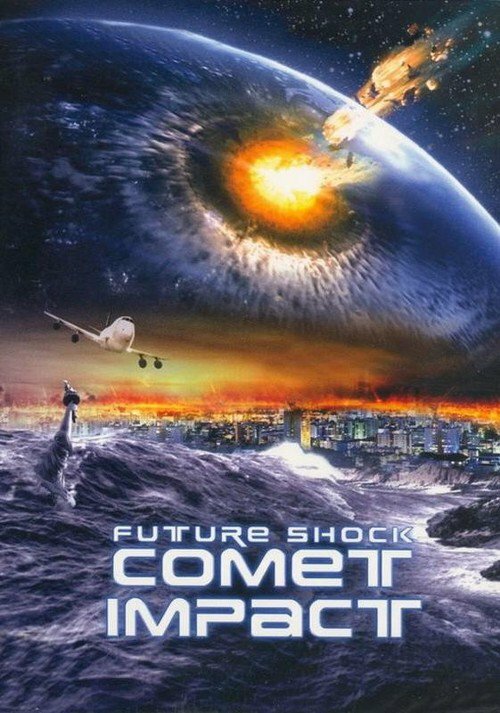 This time an approaching series of comets is detected in time, but only to calculate they're too large and fast to be eliminated. The target area, around Pennsylvania, is determined and hastily evacuated in a race against apocalyptic time.